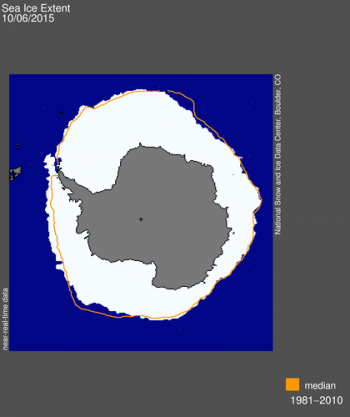 So in 2007 they simply changed Antarctica’s history from cooling to warming. 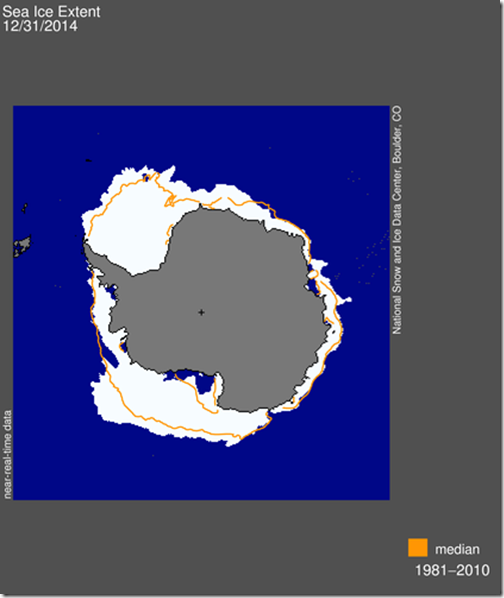 But despite all the scary model predictions of melt & collapse ….the ice continues growing ! !